The PRO Soft Release Ball offers a soft density for comfortable massage and stretching, ideal for both physical therapy and exercise recovery. This versatile massage ball was born from our signature PRO-ROLLER® Soft foam roller. 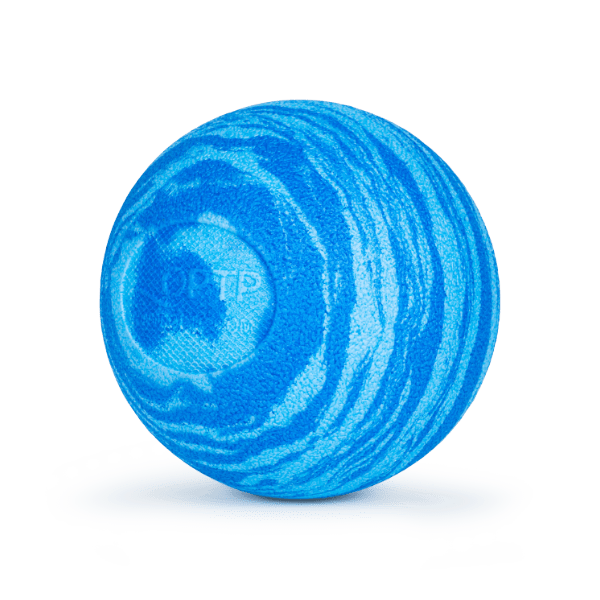 The ball features the same high-quality construction as the foam roller, and is designed for heavy, repeated use in the gym, clinic, or at home. The ball’s 5” size is large enough to roll out big muscle groups like the back, quads, and hamstrings, but small enough to target glutes, IT Band, and other areas much easier than with a traditional foam roller. The soft, comfortable compression provides for gentle rolling and stretching, making it ideal for sore, sensitive muscles or those who simply prefer a less intense massage.